Stepping into any great shower is a unique experience, but tower showers take that experience to the next level. Powerful jets of hot water massage your muscles, deep lungfuls of steam ease your breathing, and the shower washes away the fogginess of sleep or the cares of the day. 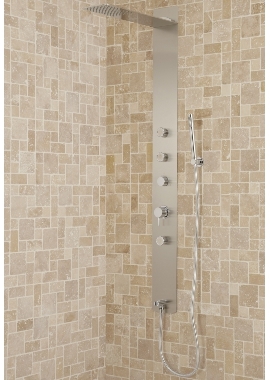 After just a few minutes in a tower shower, you’re relaxed, invigorated and renewed. 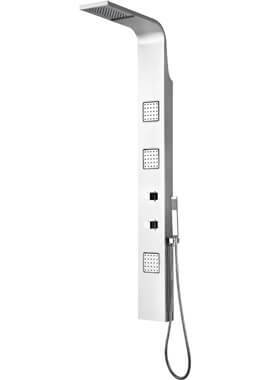 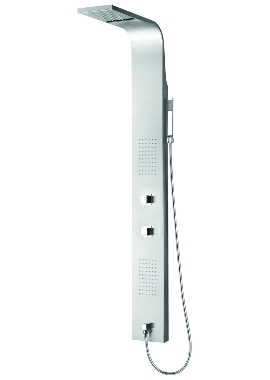 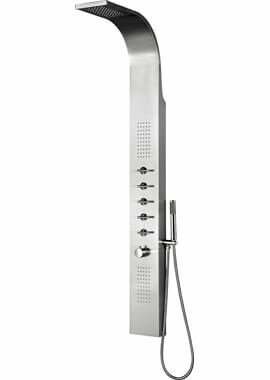 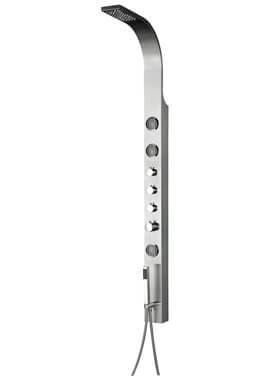 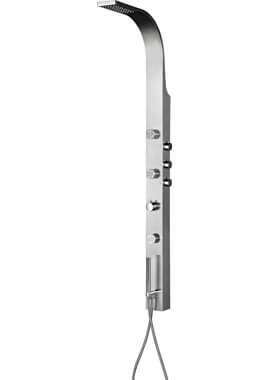 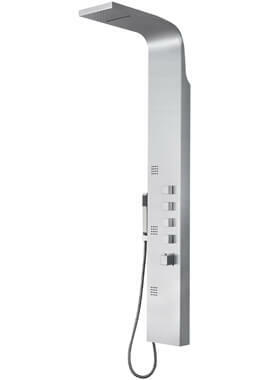 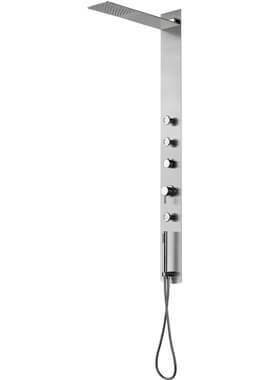 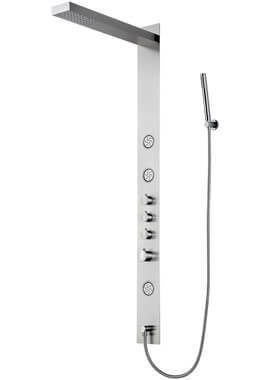 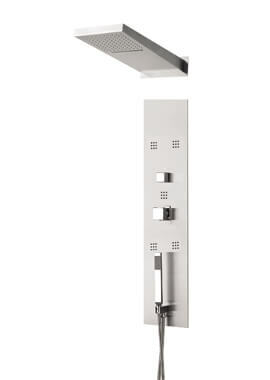 A tower shower represents a significant investment, and you want to get it right the first time. 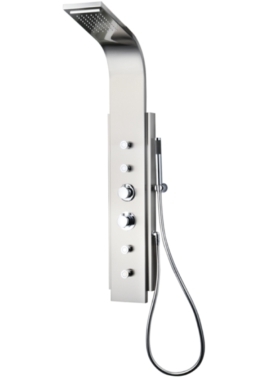 Here at Bathrooms 365, we have hand-picked our inventory of top-of-the-range shower panels, and thanks to our strong relationships with the best suppliers in the world, we can offer them to you at an exceptional value.